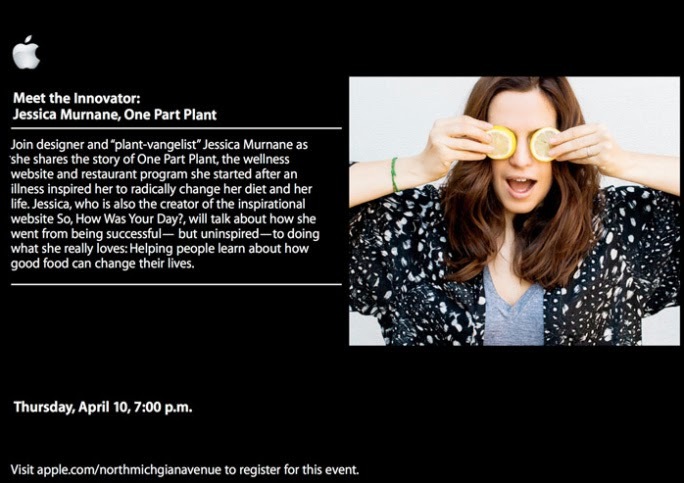 If you don't have plans tonight, GO checkout the lovely Jessica Murane from OnePartPlant.com at the Apple store on North Michigan Avenue! Jessica is awesome and so is her blog. Learn more about her plant based journey, living well, and what she's doing in the city to make eating healthy accessible for everyone. What a gal!?! 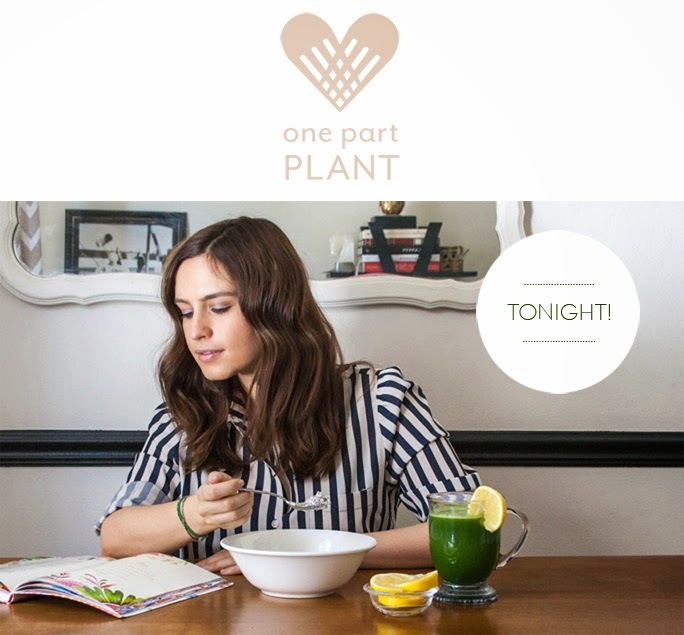 Jessica Murnane talks the inspiration behind One Part Plant, her wellness website and restaurant program for healthy eating.